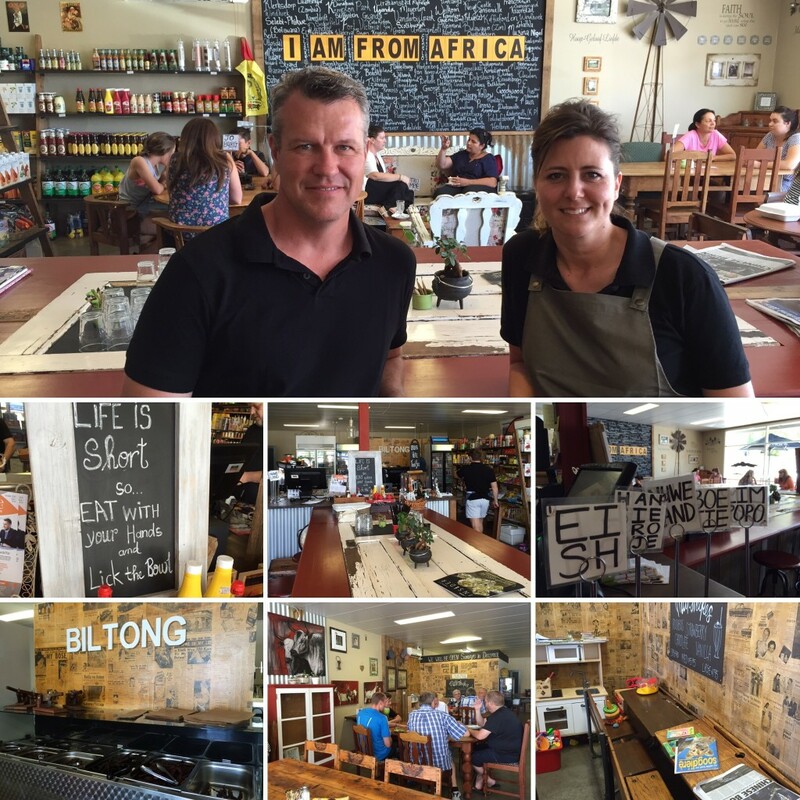 I was recently invited to meet owners Adele and Hein Potgieter at Kalahari Cafe in Wanneroo which they have run for almost three years. I’m ashamed to say that I had never visited before despite living not that far away! As soon as I walked in I knew I would be returning. The look and the feel of the whole place is completely welcoming and warm. 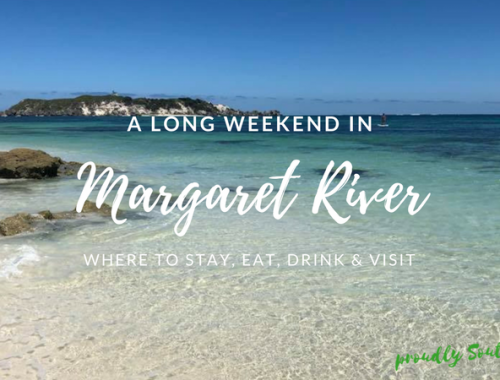 You get the feeling that it’s the kind of place people go for some company and to feel connected to their South African roots, even if their lives are firmly entrenched in Australian soil. When you speak to those involved in the store, that’s exactly what kind of place it is. Many people actually refer to it as their ‘home away from home’. People may come in to the cafe at their lowest point but they will always find an empathetic ear and a warm smile. Adele and Hein take time out with all their customers but when someone needs just that little spark of human connection in their life, they go out of their way to make sure that person gets it. 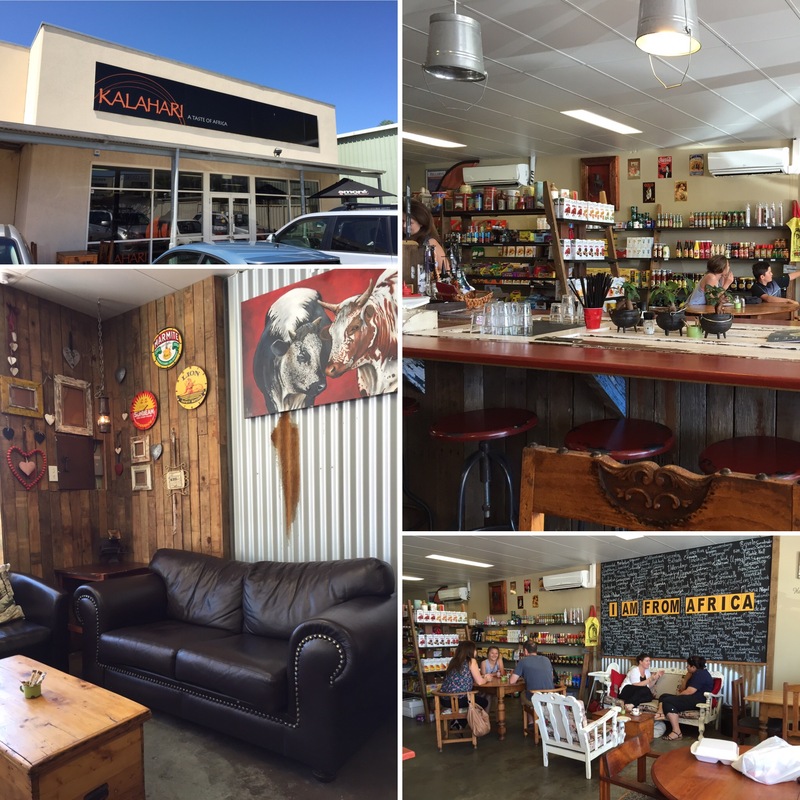 Kalahari Cafe in Wanneroo was opened by Adele and Hein in 2013 as part of the larger Kalahari Cafe group and they have run it successfully ever since. They didn’t come from a hospitality background at all – in South Africa they both worked in building, renovations and interior design. But they have taken to running a restaurant like ducks to water. 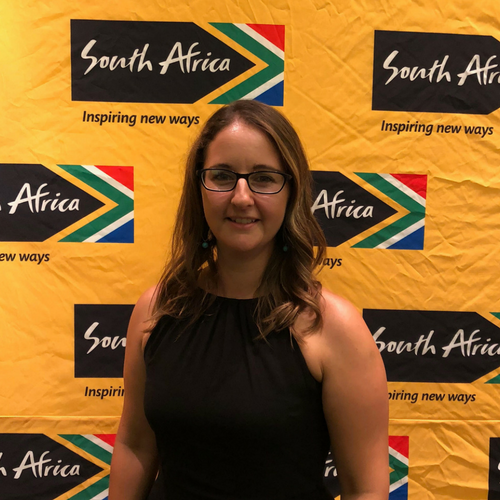 There is a large and comfortable restaurant area towards the front with a smaller shop stocked full of your favourite South African treats and goodies at the rear. 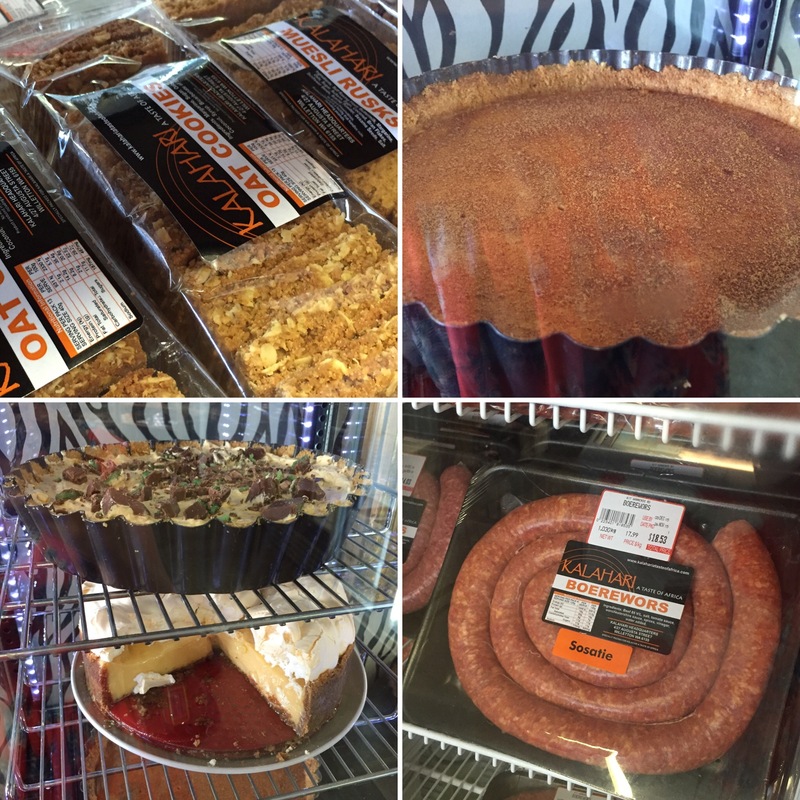 Their biltong is made at the Kalahari Cafe in Willetton and their amazing looking milk tart, peppermint crisp tart and, my personal favourite, lemon meringue pie are all completely homemade in their on site kitchen. The menu covers breakfast, lunch and dinner service and have one of the more varied menus at South African shops in Perth that I have seen. Being a particularly warm day I didn’t want a hot drink so Adele recommended the rooibos iced tea. I have never been a huge fan of rooibos but the iced tea was just divine and spectacularly refreshing. Their most popular dishes on the South African inspired menu includes Russian and chips and their signature vetkoek, to which all first time customers are treated a mini plain vetkoek to introduce them to this traditional delicacy. 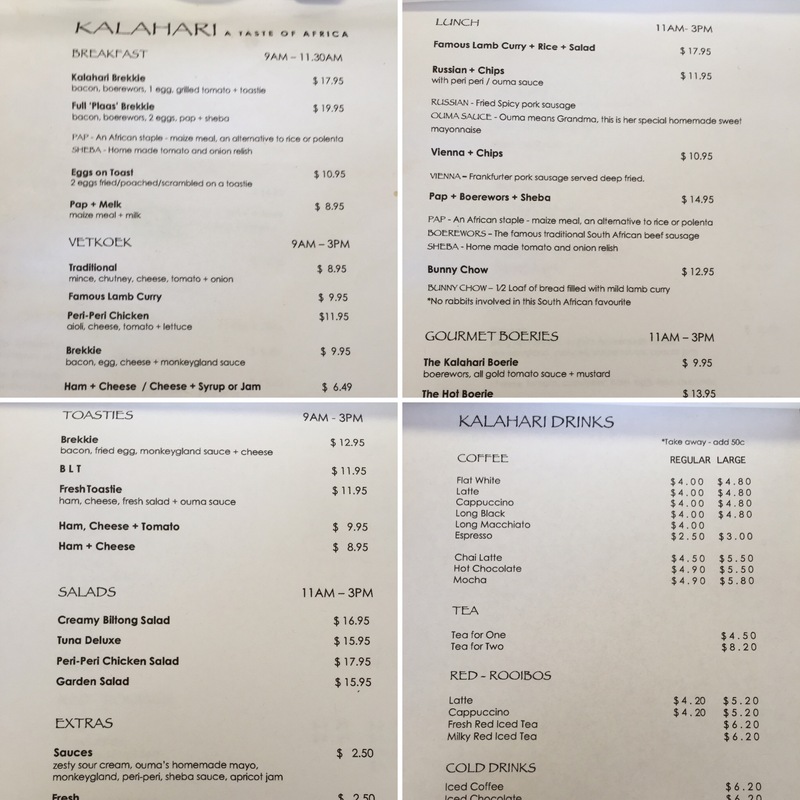 Not only does Kalahari Cafe Wanneroo operate a successful restaurant but they also offer catering for functions held at the restaurant. They can comfortably cater and host up to 50 people and are happy to create bespoke menus for any event including business meetings, birthday parties, baby showers, fundraisers, networking breakfasts and any other kind of celebration you can think of. 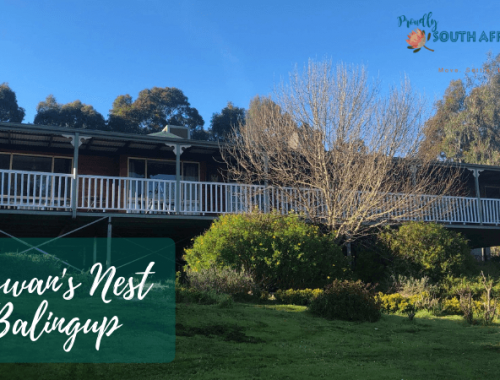 They also have plans in the near future of redecorating and giving the whole place a bit of a facelift as they have been so busy establishing and running the cafe and store they haven’t had the time to devote to a full refurb. I really hope they keep the gorgeous old fashioned kids corner though, it’s just too cute and brings back memories of primary school for me with the old fashioned desks with lids that lift up to reveal storage inside. So next time you fancy a little piece of South Africa or want to chat and pass the time in a welcoming and homely cafe, head over to Kalahari Wanneroo and tell Adele and Hein I sent you. 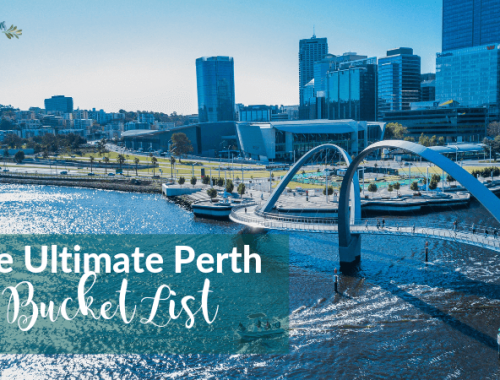 Have you been to Kalahari Cafe in Wanneroo yet? What did you think? Tell us in the comments. My name is Greg and I have visited the Kalahari Café many times. 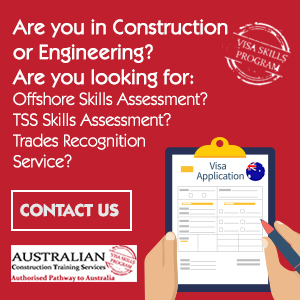 They have great service and also are very friendly. I have bumped into Hein at the Craigie leisure centre a few times watching wrestling . He is a hell of a nice bloke. The shop reminds me of a earlier settler coffee shop with interesting décor and old articles and books , it sort of takes you back in time and has a nostalgia feel to it. They have a streamlined operation going and I am impressed with the quality of food and service. Elsa and I try to make a turn here whenever we can. We had lunch here just before Xmas, and it was divine. The trifle was amazing! My favourite thing about Kalahari Wanneroo is Hein’s secret chilli sauce! I had Elsa get me some to bring up to the mine site with me, just because its so good. Hein does not want to share his recipe, which is fair enough. Love what the shop offers, and it will remain a favourite. Thanks for the tip Donovan! Will have to try the secret chilli sauce – how hot is it? I’m not good when its blow your head off hot!